BUCHAREST, Romania (November 8) - Over the next few days, United World Wrestling will be releasing the rosters for the 2018 U23 World Championships, which begins on Monday, November 12 at Bucharest's Polyvalent Hall. 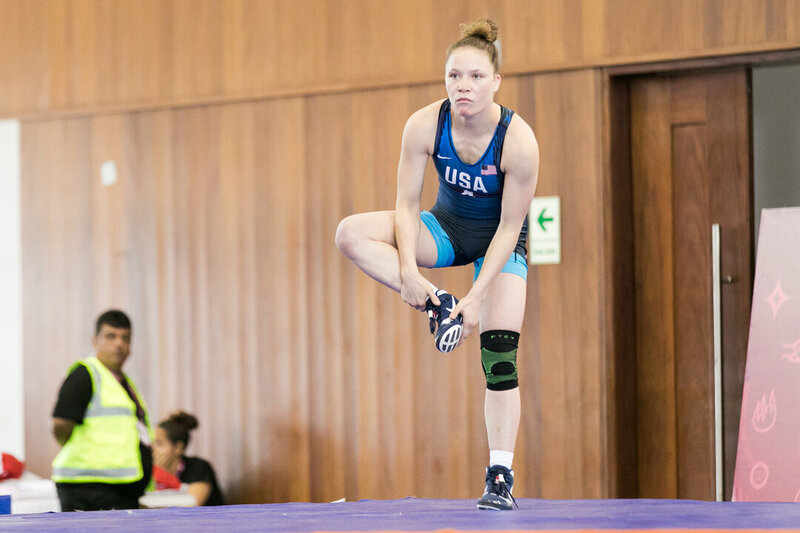 Greco-Roman wrestling will kick things off, followed by women's wrestling, with freestyle action closing out the championships. China's 2018 57kg world champion RONG Ningning is entered at 59kg. Photo by Max Rose-Fyne. 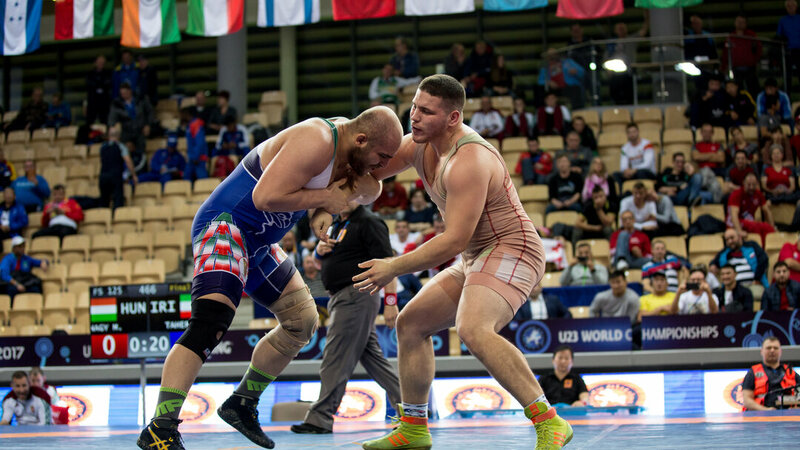 BUCHAREST, Romania (November 12) – The opening day semifinals at the 2018 U23 World Championships are set and four different nations will have a pair of wrestlers competing for a spot in tomorrow night’s finals. The four nations that have two wrestlers taking the mat tonight are Georgia, Moldova, Russia, and Turkey. Georgia is led by the five-time age level world champion, Zviadi PATARIDZE (GEO). 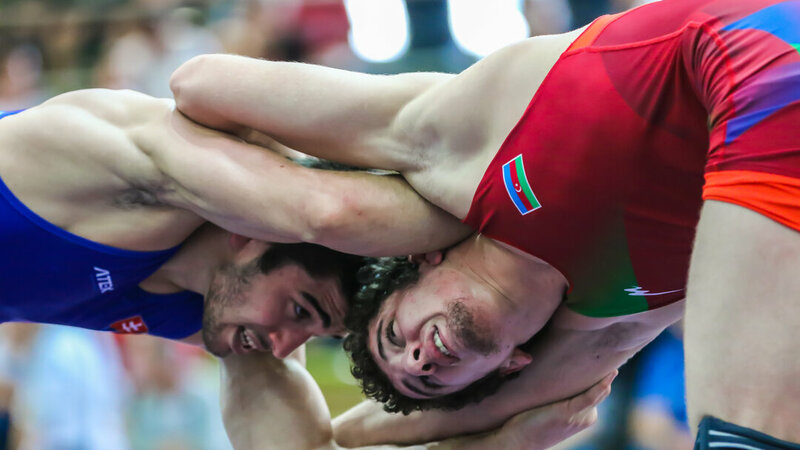 Pataridze, who is coming off a thirteenth-place finish at the senior-level world championships is looking to improve on his runner-up finish at last year’s U23 World Championships where he was defeated in the finals by 2018 world champion, Sergey SEMENOV (RUS). 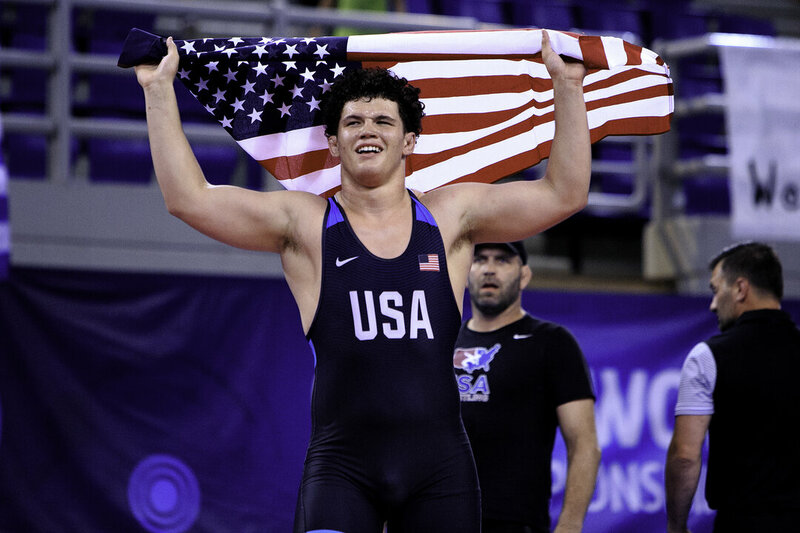 In the 130kg semifinals, Pataridze will wrestle Finland’s Konsta MAEENPAEAE (FIN), who is looking to become his nations second U23 world finalist ever. Georgia’s second semifinalist is 2018 world bronze medalist, Nugzari TSURTSUMIA (GEO). He'll take on Balbai DORDOKOV (KGZ) for a spot in the 55kg finals. Moldova’s pair of finalists are Alexandru BICIU (MDA) and Daniel CATARAGA (MDA). In a rematch of the U23 European Championship finals, Biciu will try to avenge that loss to Mihai MIHUT (ROU) with a spot in the 63kg finals on the line, while reigning U23 world champion Daniel Cataraga will see Sajan SAJAN (IND) in the 77kg semifinals. Russian National champion, Vitalii KABALOEV (RUS), and U23 European bronze medalist, Gazi KHALILOV (RUS), will wrestle in the 55kg and 87kg semifinals respectively. 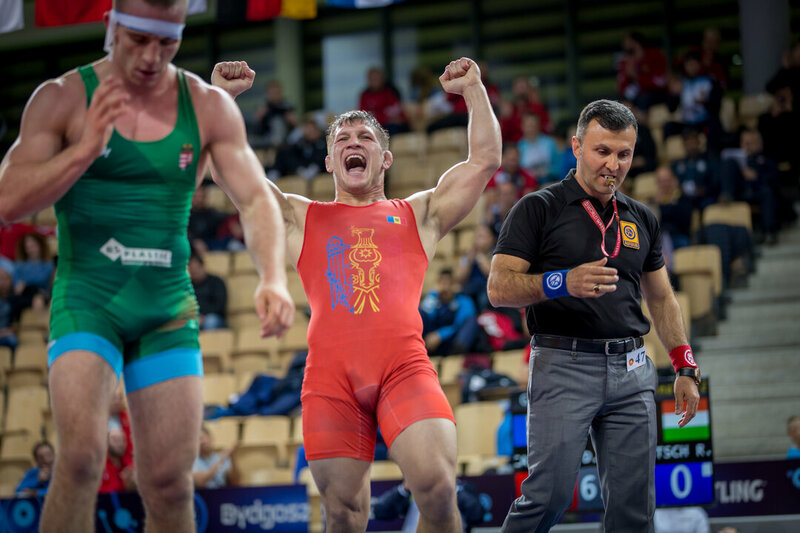 At 55kg, Kabaloev will wrestle 2015 junior world bronze medalist Amangali BEKBOLATOV (KAZ), and Khalilov will scrap against Cuba’s 2018 senior-level world team member, Daniel GREGORICH HECHAVARRIA (CUB), in the semifinals at 87kg. Meanwhile, Turkey’s reigning U23 world champion Fatih CENGIZ (TUR) and two-time U23 European finalist Osman YILDIRIM (TUR) will also wrestle for a spot in tomorrow night’s finals. In the 87kg semifinals, Cengiz will have to get past Rajbek BISULTANOV (DEN), while Yildirim will be pitted against Egypt's Abdellatif MOHAMED (EGY) in the 130kg semifinals. The semifinals are set to begin at 18:00 PM local time at Bucharest’s Polyvalent Hall.